The best moments from The Carters push party! The Carters always manage to give us all a serious case of FOMO! and lucky for us, she hasn't been shy about posting fabulous pictures of herself, the bump and her daughter Blue Ivy on Instagram. 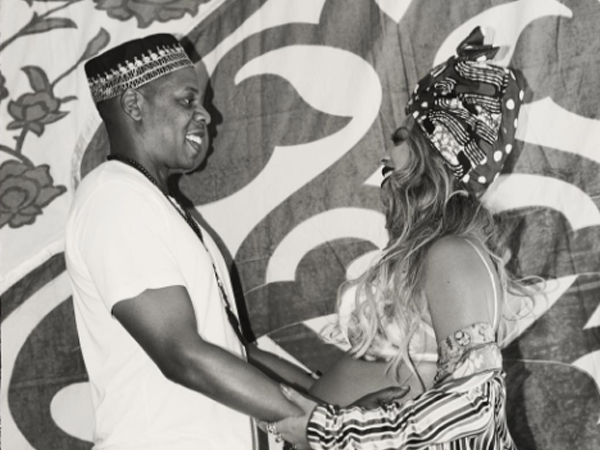 Yesterday, she and her husband of 9 years, Jay-Z, threw a baby shower they dubbed The Carter Push Party and all their celebrity friends came out to celebrate the imminent arrival of the power couple's twins. The theme of the party was West African and everyone came dressed for the occasion. Bey posted some really beautiful pictures from the party on Instagram and honestly left us feeling green with envy that we weren't invited. Here are the snaps from the party: We hope one day someone looks at us the way Jay-Z looks at Beyonce, right? ? She is heavily pregnant but can still break it down. Look at that beautiful bump! All theses beautiful ladies at The Carter Push party! ???? Fun fun fun?? Angie, Serena, lala, Vanessa Kelly, Lorraine?? This woman gets more beautiful every time i see her!! Hotttness personified!!! @lala ??? ?